Depend on professional quality and trusted HP performance, using the lowest-priced and smallest wireless laser printer 12W from HP. Easily save space and budget with this compact and classy laser-jet. 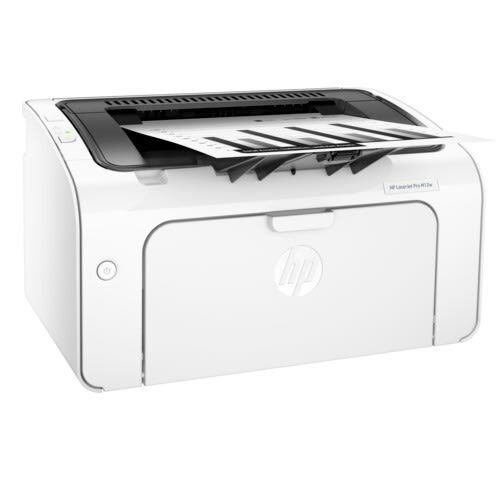 Start printing right out of the box, using a preinstalled Genuine HP LaserJet toner cartridge. Get high-quality pages and the performance you can count on with Genuine HP toner cartridges.